Two days, that’s all it took for the competition to heat up again. Mere days after Grab’s massive acquisition of longstanding rival Uber, a new challenger has already entered the fray. Previously known simply as a local carpooling app, Ryde looks to fill the void Uber left in the form of their new private-hire car service RydeX. Yup. They even named their new service rather similarly to Uber’s UberX. Haven’t heard of them before? Don’t worry, looks like they may be popping up on our radars real soon. On Wednesday (28 Mar), Channel NewsAsia reported that Ryde was launching RydeX as part of its growth expansion strategy. Currently hailing a combined fleet – consisting of both private cars and taxis – of over 55,000 drivers, the ride-sharing platform stated that interested drivers could begin signing up via the Ryde app. Furthermore, CEO Terence Zou stated that such an expansion would complete their mobility suite to better serve their users. 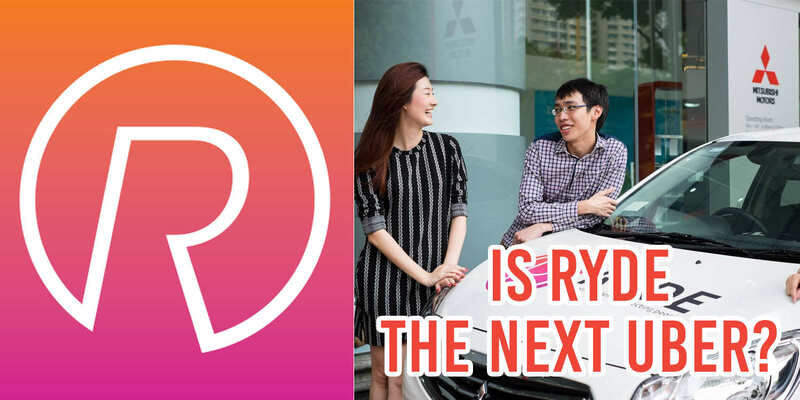 Over the past two years, we have been growing our base of both users and drivers, and RydeX will provide Singaporeans an effective alternative to booking a private-hire car. Better known for their carpooling services, Ryde previously made headlines when they announced a partnership with ComfortDelGro. 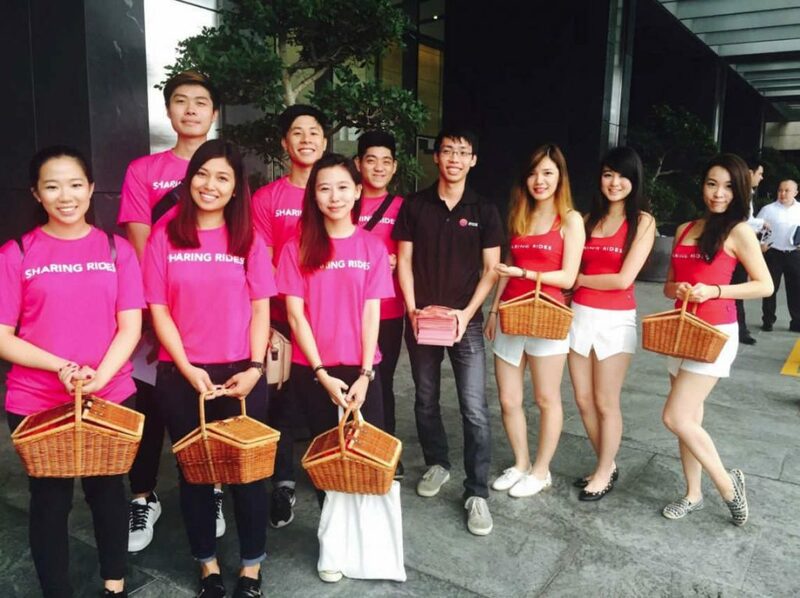 Similar to GrabTaxi and UberFLASH, this collaboration allowed users to book a taxi from the app. With taxi bookings under their wing, perhaps the next logical step would be to venture into providing private-hire car services. 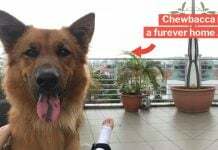 Lo and behold, Mr Zou believes that not only is that time is now, they can truly make a positive difference in today’s competitive industry as well. We have been receiving positive feedback to launch RydeX as a new private-hire service. We hope to provide commuters a cheaper alternative to get around and drivers a way to make a decent living. However, whether or not Ryde successfully becomes a legitimate alternative to Grab remains to be seen. Unfortunately, if customer reviews are anything to go by, it seems that Ryde might have an uphill battle ahead of them. 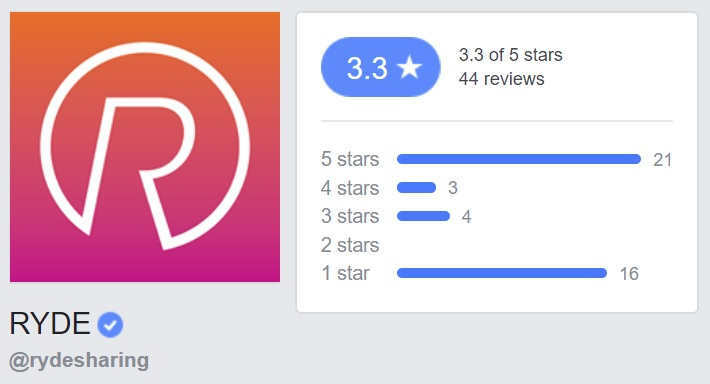 Just take a look at their reviews on Facebook — let’s just say the ratio of positive to negative reviews doesn’t exactly do them any favours. However, to their defense, the negative reviews are for their carpooling aspect, and not RydeX. As such, it can’t really be used as an indicator that they’d flounder in the private-hire car service industry. Furthermore, they do still boast a greater amount of positive reviews than negative. Still, some may wonder if they should actually expand their horizons considering their not-so-stellar record of carpooling. 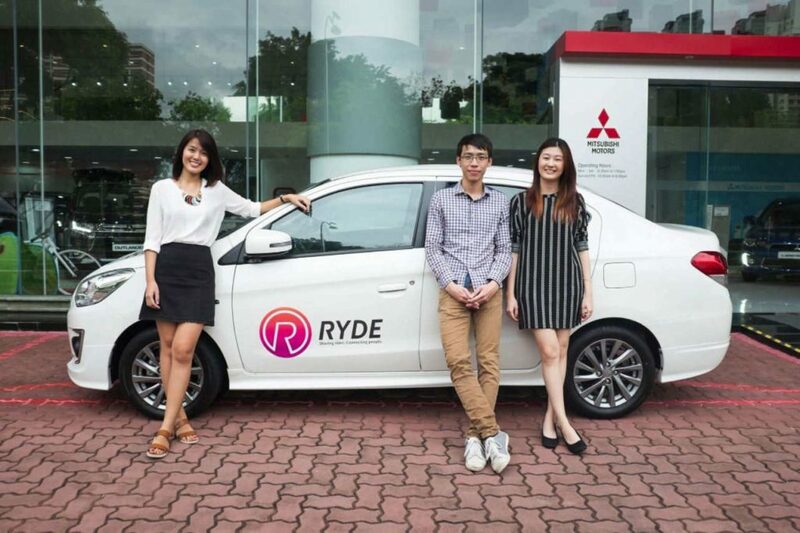 What do you think of Ryde’s entry to the private-hire car service industry? Have you used their carpooling services before? If so, do you think they have the capacity to challenge Grab and give them a run for their money? Or are they prematurely latching on to Uber’s downfall to step up? One thing’s for certain though, more competition would mean better prices for commuters. So we can at least look forward to that. Featured image from Ryde’s Facebook and Ryde’s Facebook.